Two Gods – “Cage 23” compilation available for free – Chain D.L.K. 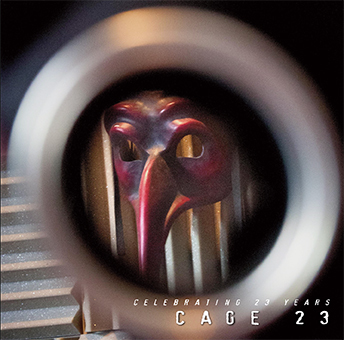 Cage 23 has now landed…. at the Cage Studios during our 23rd year: 2015 – 2016. Album compiled and remastered by Martin Bowes at the Cage Studios. 2016. The Cage is set in the heart of England: but working with the speed of fibre optic file transfers it really could be anywhere at all.